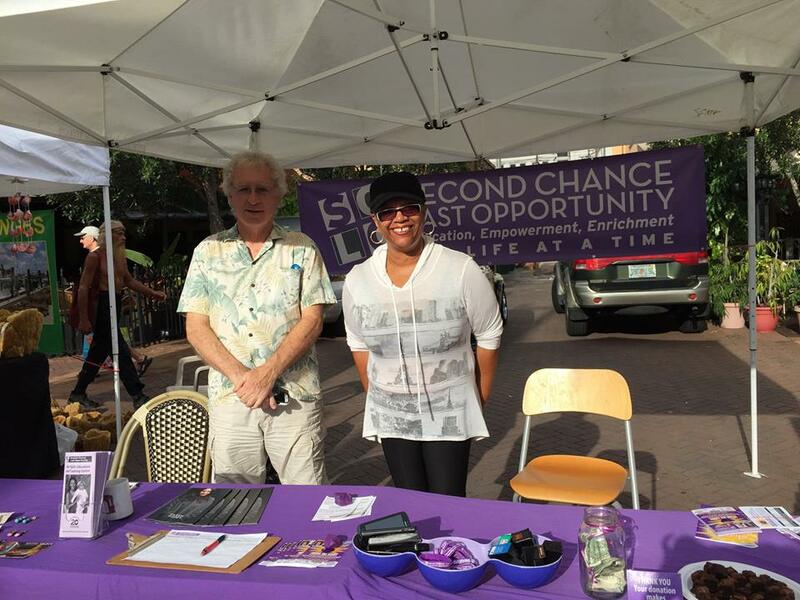 You will find representatives of SCLO at the Sarasota Farmers’ Market on the 2nd Saturday of every month between September and May, raising awareness and funds. Come see us on Lemon Avenue between Main Street and First Street, between 7am and 1pm. You can pick up our current wishlist (such as used clothing, baby items for teen moms, personal hygiene items for the homeless) or just stop by to say hi, meet our volunteers and find out what our current project is. Come make our day!